BitTorrent brought an alpha version of its Bleep private messaging client to Android last year, and today it's officially launching on all major platforms including Android. 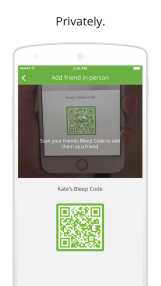 Bleep doesn't require an account to sign up and all your messages are encrypted with local keys so no one else can access your data. 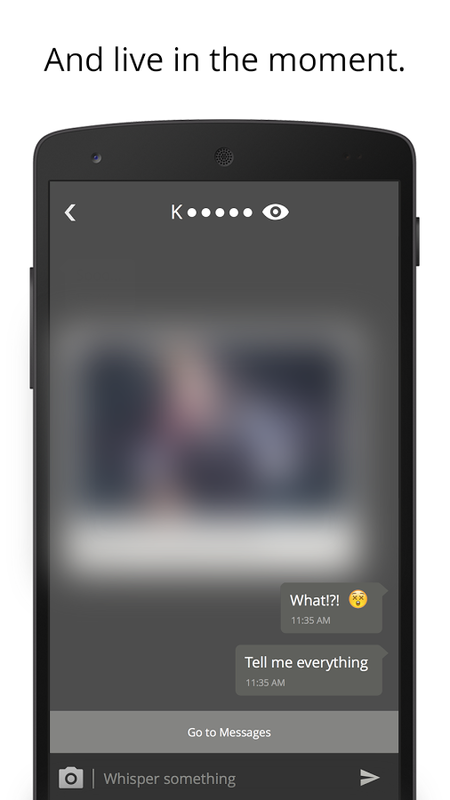 The UI has been tweaked for this first non-Alpha release, but the big addition is a feature called Whisper. It's basically Snapchat inside Bleep. You can send a message or photo to any of your contacts as a Whisper, and it will disappear 25 seconds after it's viewed. 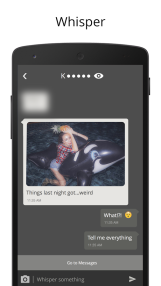 Whisper messages also have additional screenshot protection that blurs out the important stuff. 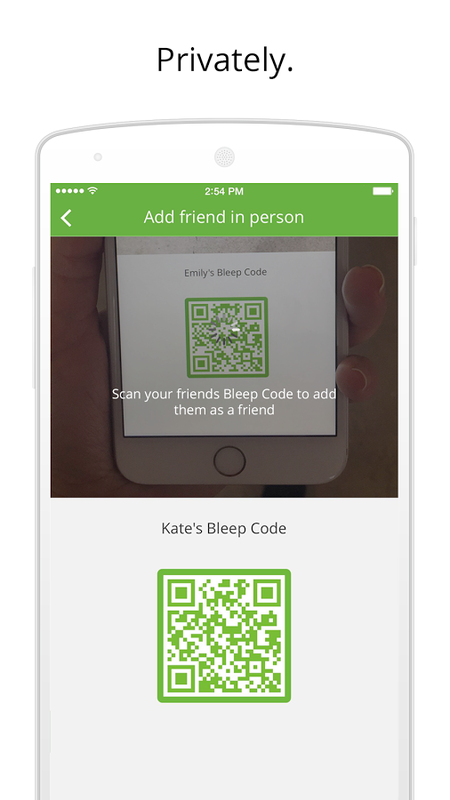 If you want to verify your email or phone number, your friends will know you're on Bleep if they sign up. Alternatively, you can just share your Bleep key with those you want to have it. 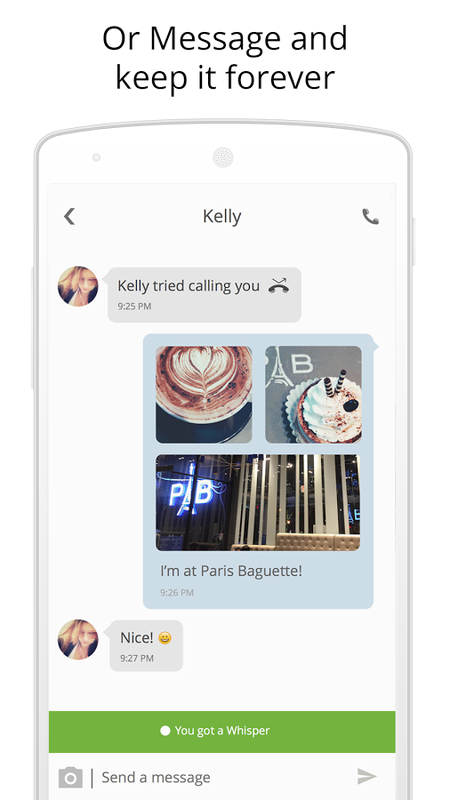 You can also place voice calls to your contacts with end-to-end encryption via Bleep. 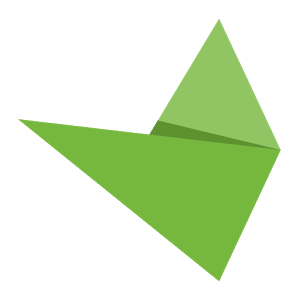 The app is free and ready to go in the Play Store.